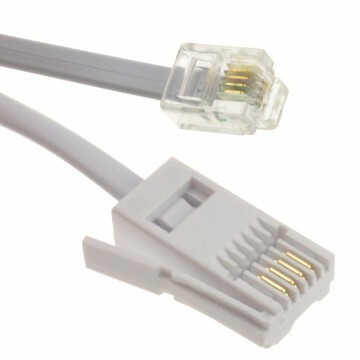 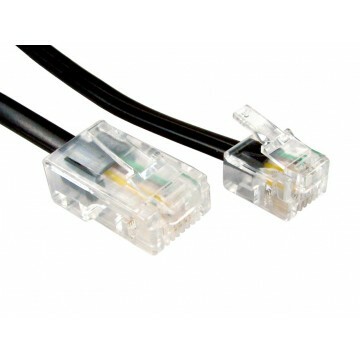 Ideal for extending an existing 6 wire (6P6C) BT Extension up to 5 meters. 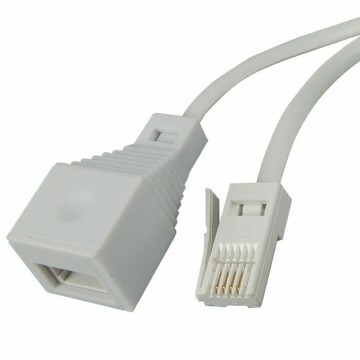 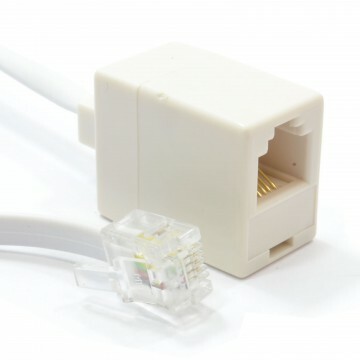 Also backward compatible with a standard 4 wire household telephone. 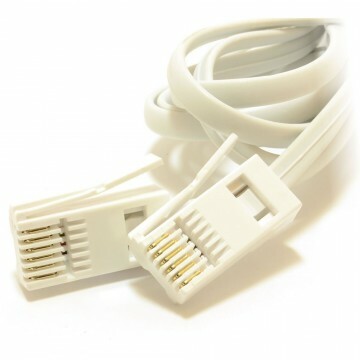 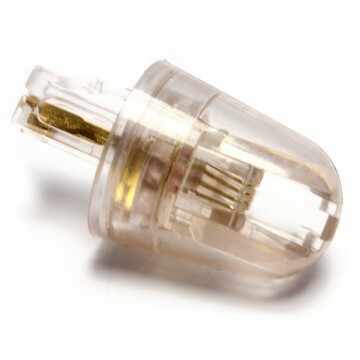 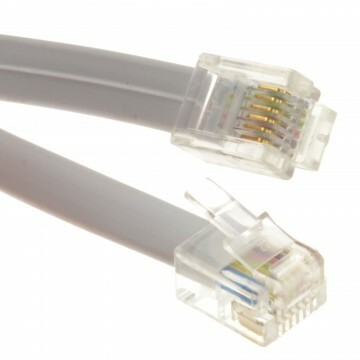 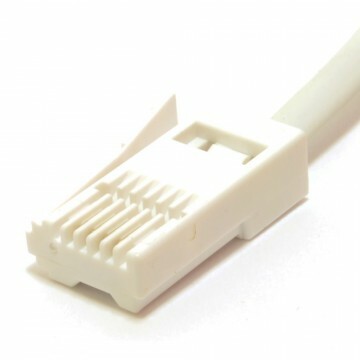 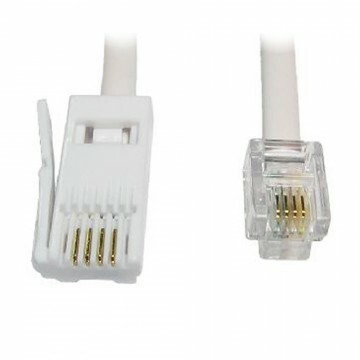 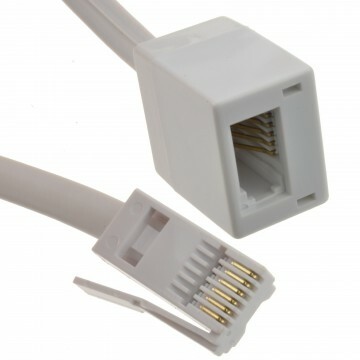 The flat cable design allows for the cable to be trailed along skirting boards or under carpets easily.